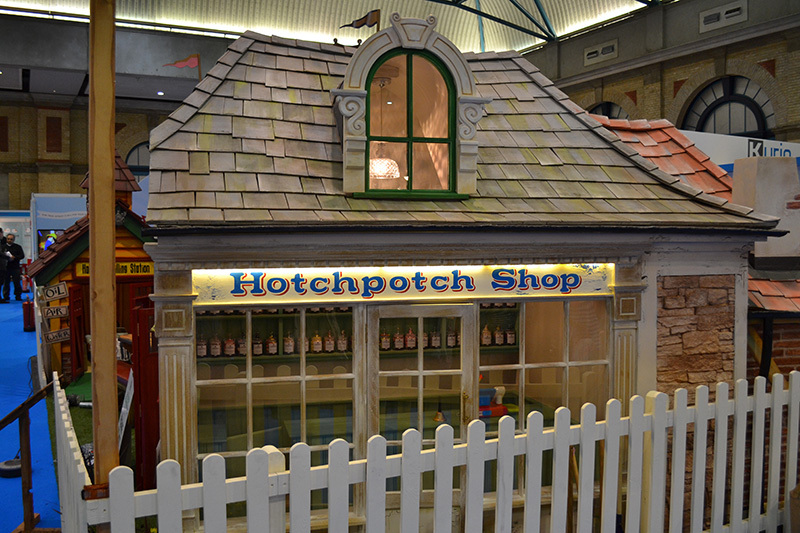 I have just come back from the ideal home show today, and the Master Wishmakers’ playhouses were my personal highlight of the whole event. Seeing the beautiful craftsmanship up close makes you appreciate the attention detail on each playhouse. Absolutely fantastic, I only wish I was small enough to fit into one!